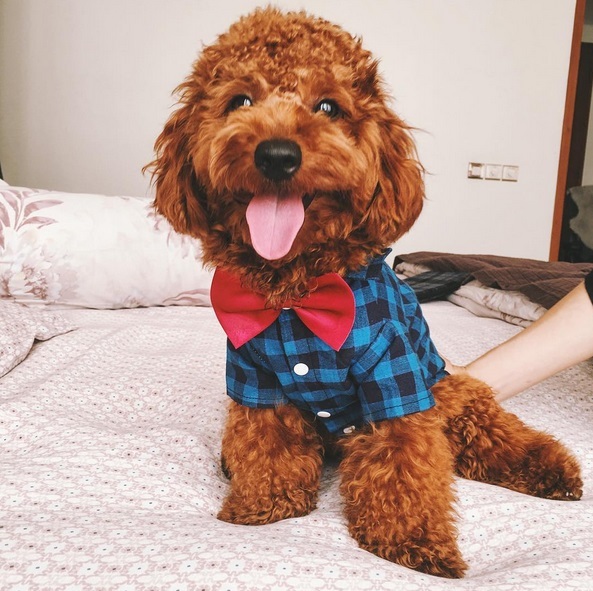 One year old Brady is cheerful and does not get tired for the sake of keep playing around people, getting attentions. We can not resist him being so adorable and loved by people. Therefore we made the idea to make someone so loved and adored to be something that everybody can owned. The idea came up soon, and we brought up his cuteness into 2 different designs of tee. One is Brady The Doggie Basic Tee, a full printed face of Brady in the middle of the t-shirt and Brady The Doggie Logo Basic Tee, a smaller printed face of Brady on the left side of the t-shirt. Basically, we want to introduce this collaboration as simple and as comfortable as possible. 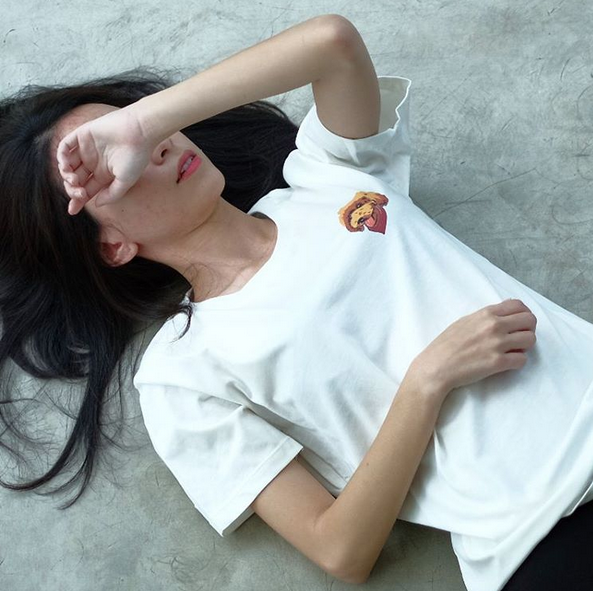 Monstore x Brady The Doggie for those dog lovers all over the world. And yet, with this collaborative collection coming out we expect other more exciting collaborations to happen for us this year and so on. 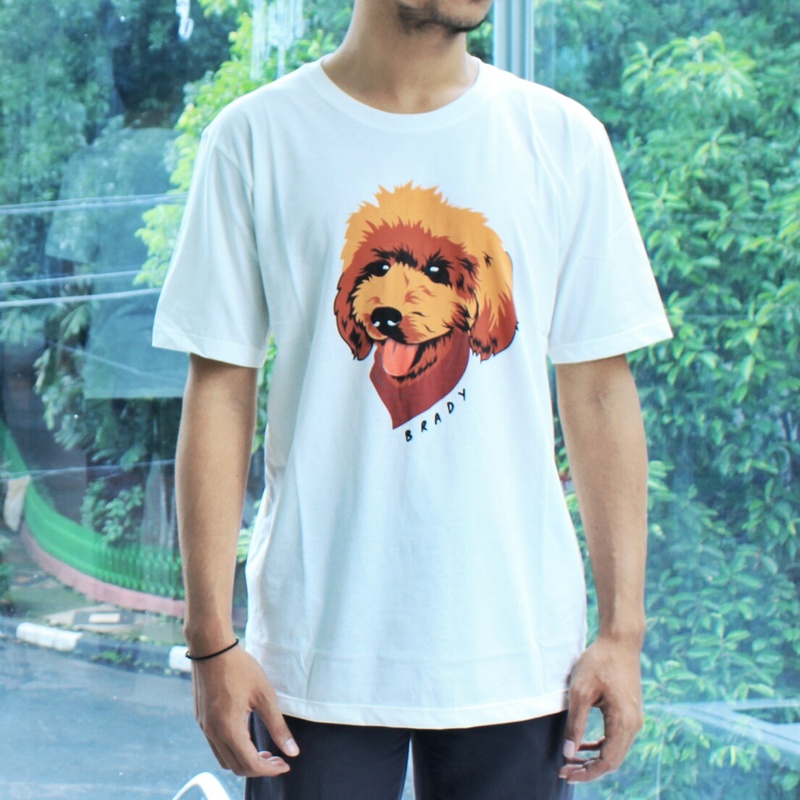 And of course the MonstorexBrady The Doggie can easily be collected on our website and store at Jl Gunawarman 21! 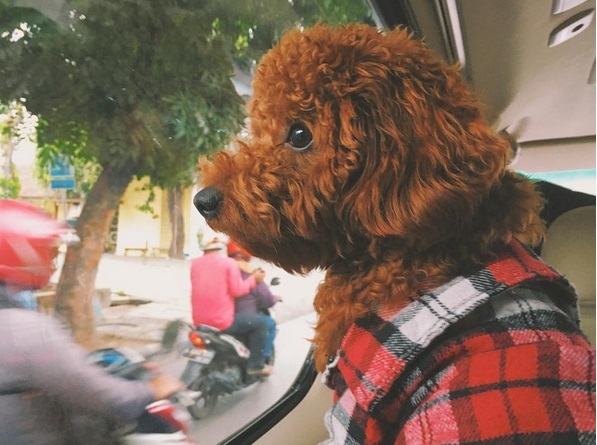 Be the one to show off your dog loving side!